This Macon helmets in particular utilize Crank Fit technology for a more adjustable fit range while maintaining Australian certification standards for both bike and snow. 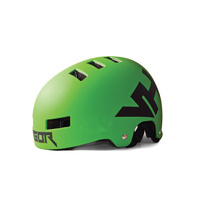 This model uses a thin ABS shell lined with EPS Foam to create a burly lightweight lid. 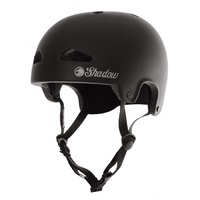 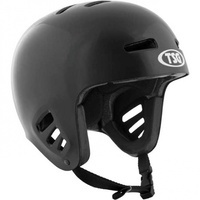 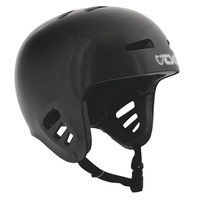 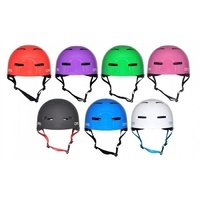 A certified helmet is designed to crack and absorb a gnarly impact for your protection, much like you may encounter should you take a hard spill on the skateramp or trail jumps. 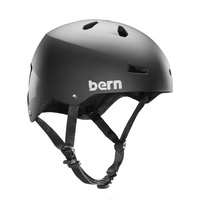 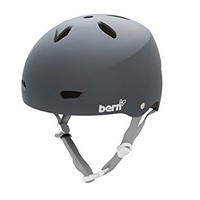 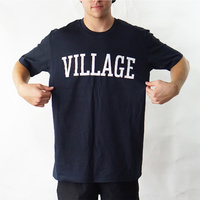 At the Village BMX we stock Bern bike helmet will EPS Summer Comfort Liner.